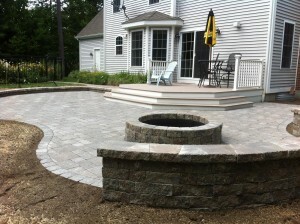 Patio Contractor Ideal Landscape specializes in full service patio design and installation. 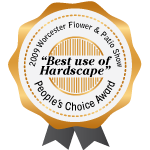 Whether you choose natural stone or pavers for your next hardscaping project, Ideal will be sure your project is done with the highest quality design and craftsmanship. 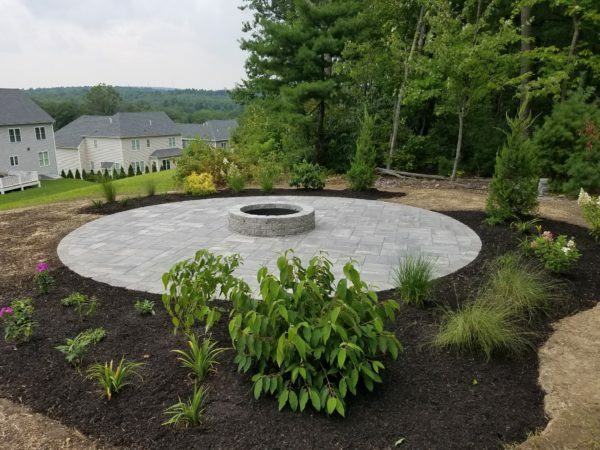 Ideal Landscape Maintenance and Construction is proud to be an Authorized Unilock Installer and our installers are certified by the Interlocking Concrete Pavement Institute (ICPI) and install these products to manufacturers specifications. 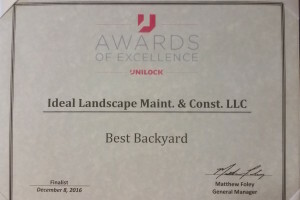 Ideal Landscape was recognized as a finalist in the “Best Back Yard” category at the 2016 Unilock Awards of Excellence for the entire Northeast Region from a very large group of landscape design firms. To see more of our work, visit our Gallery of Projects. Project Completion Time Frame * Why do we ask this? It is important to us to keep our commitments to currently scheduled projects and to treat each project with equal importance. Whether it is a small walkway or very large outdoor living design, your project will be treated with the same respect and priority.